Pro Tek Automotive provides quality car care in Portland, Oregon. We are a family owned business delivering honest and professional automotive repair and auto maintenance services to the people of Portland and surrounding areas. The quality ASE (Automotive Service Excellence) certified technicians at Pro Tek employ today’s latest automotive technology and are equipped to handle all major and minor repairs on foreign and domestic vehicles. Please be sure to go to our Shop Specials section for our current promotions and specials. 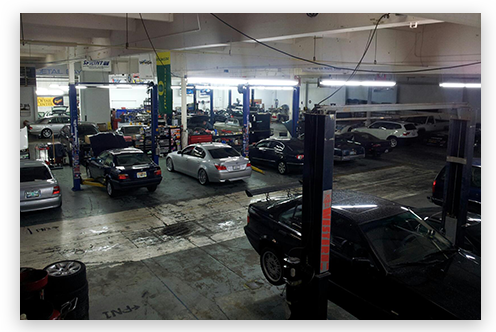 We are a full-service preventative maintenance and auto repair center, providing comprehensive car care services for your domestic or import vehicle to keep it running at full power. For questions, contact us at 503.653.9315 or send us an email, and our experts will help determine what needs to be done.